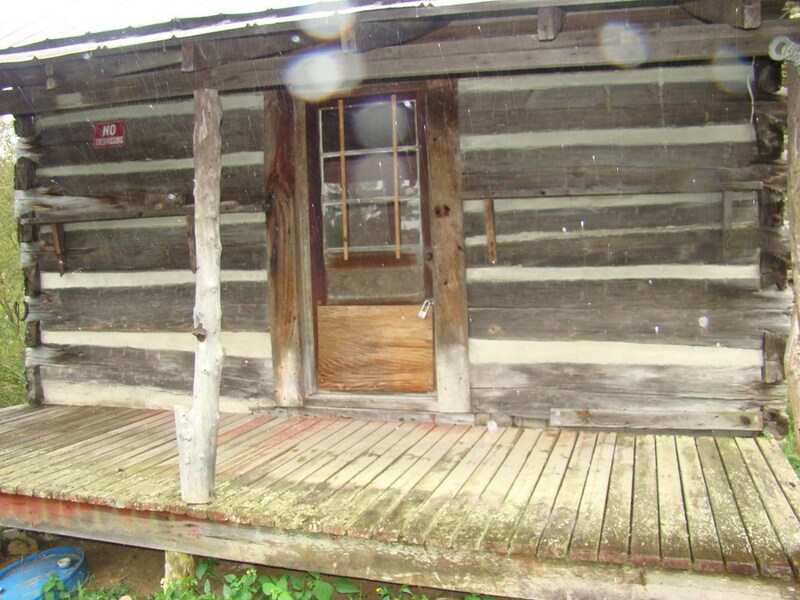 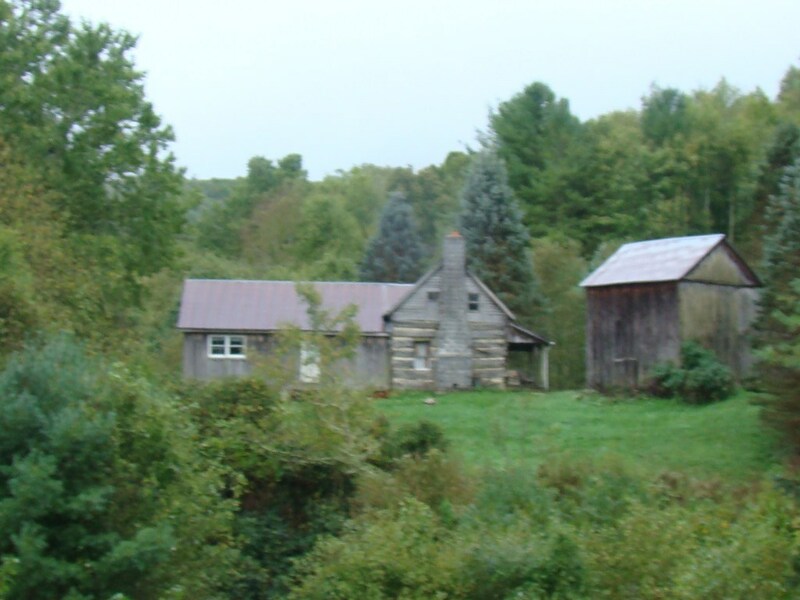 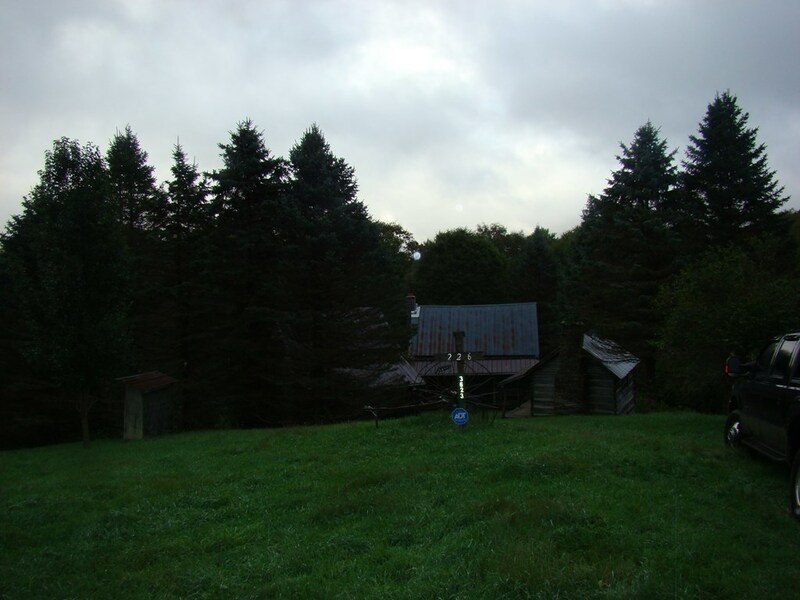 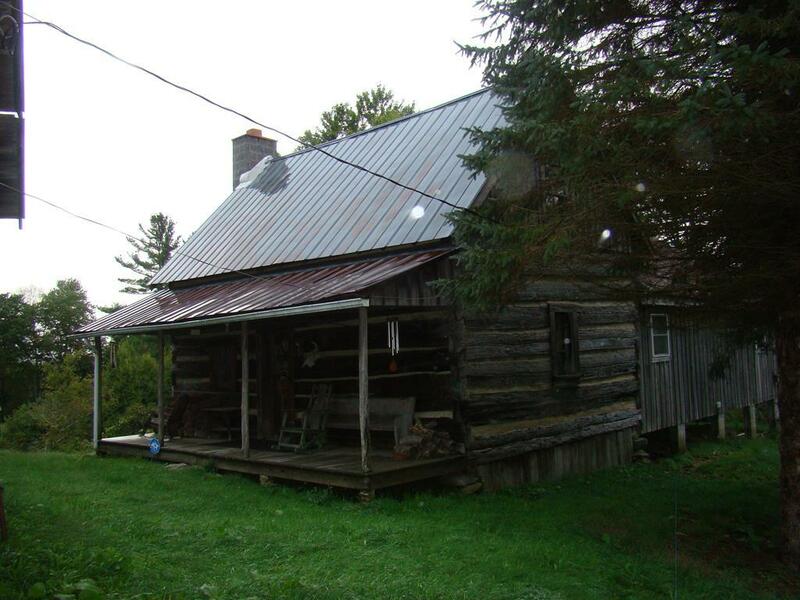 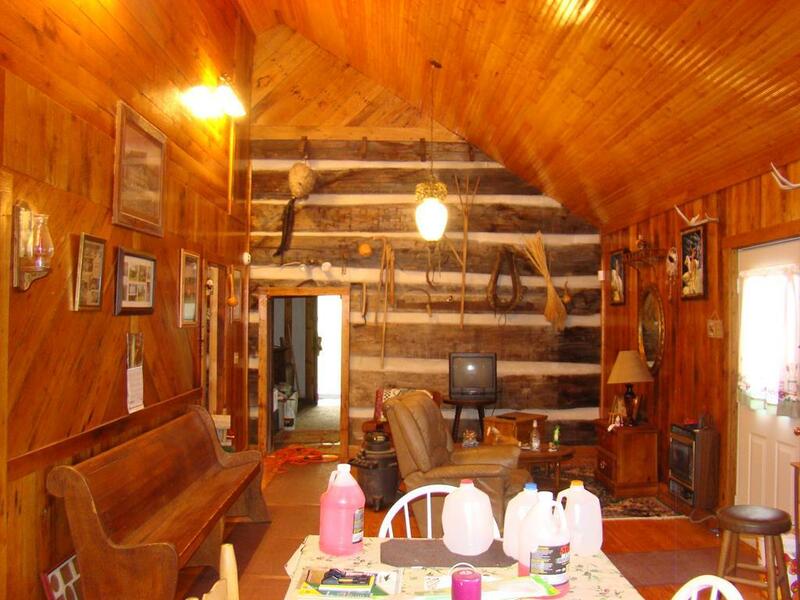 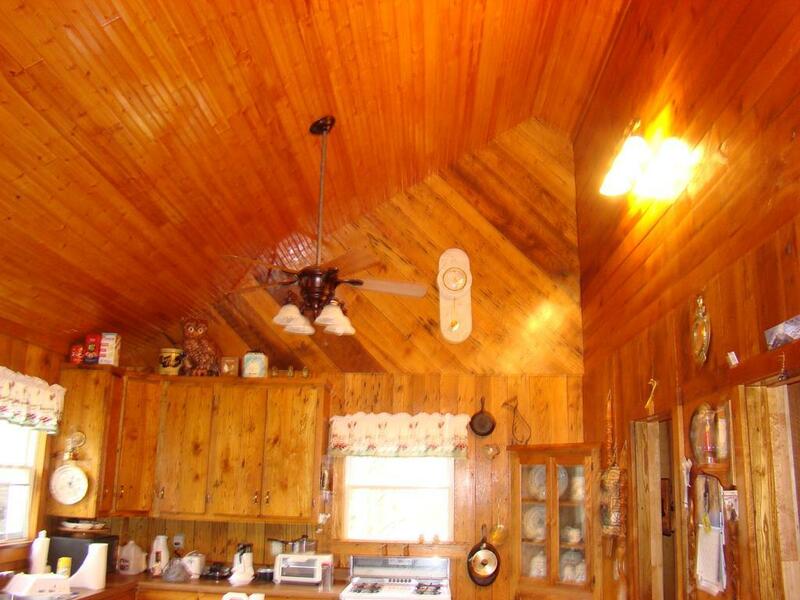 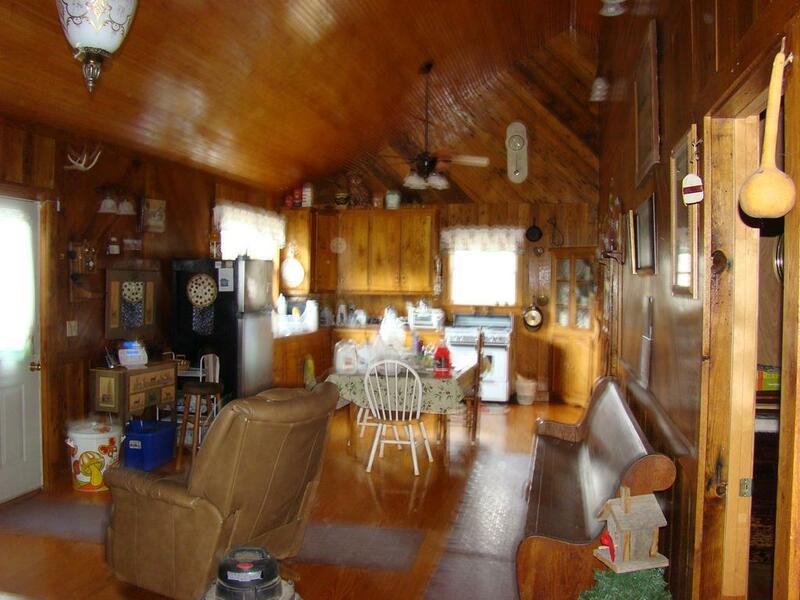 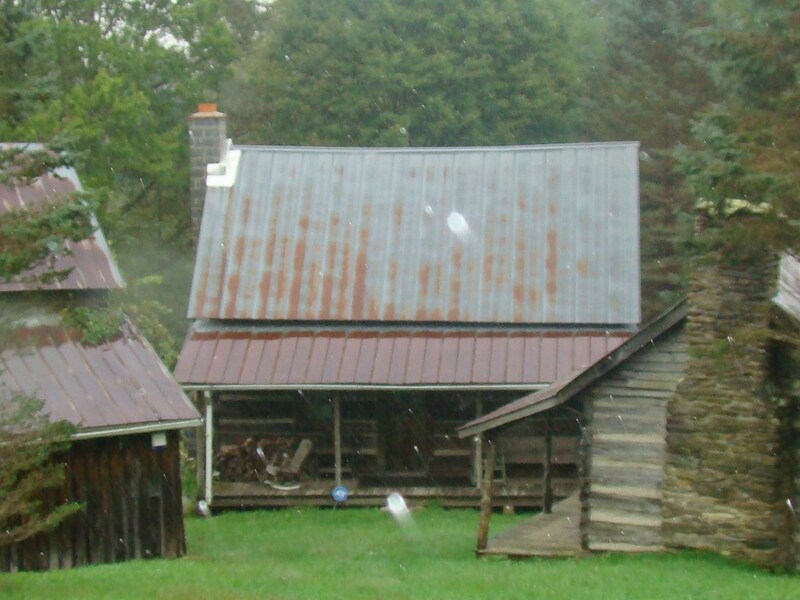 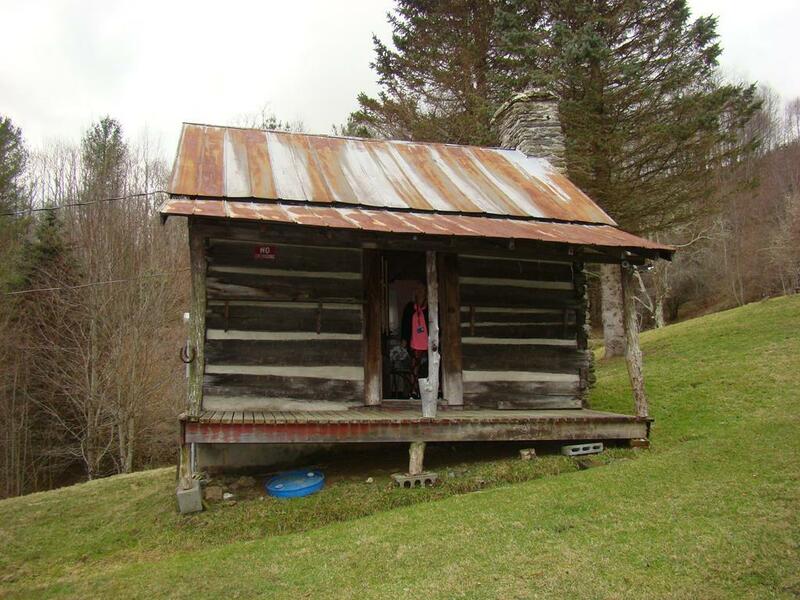 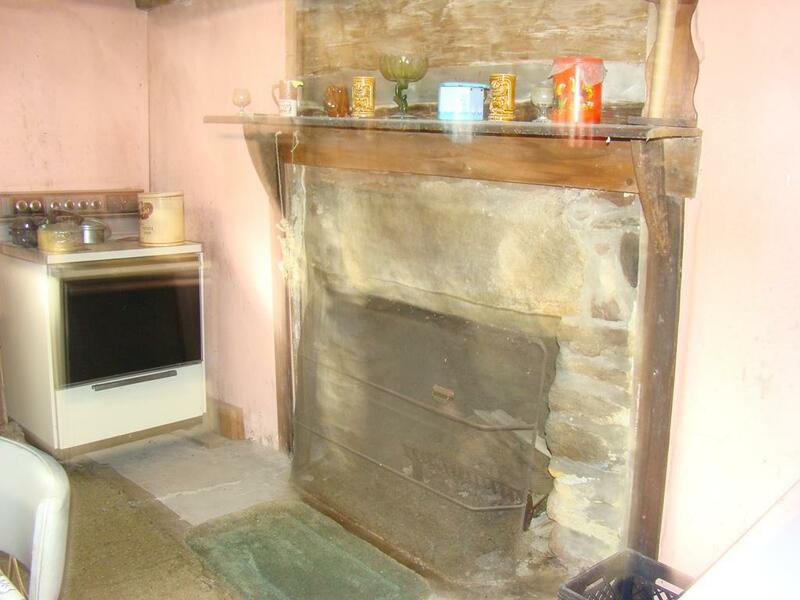 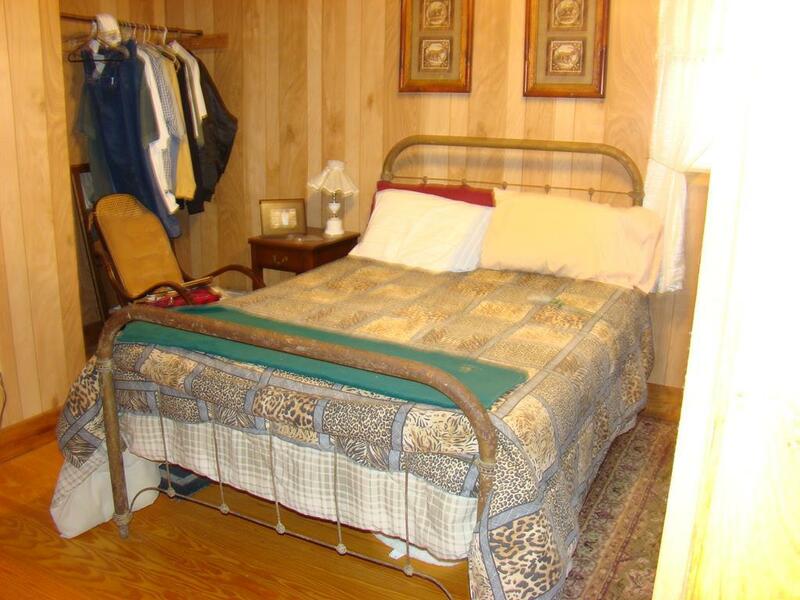 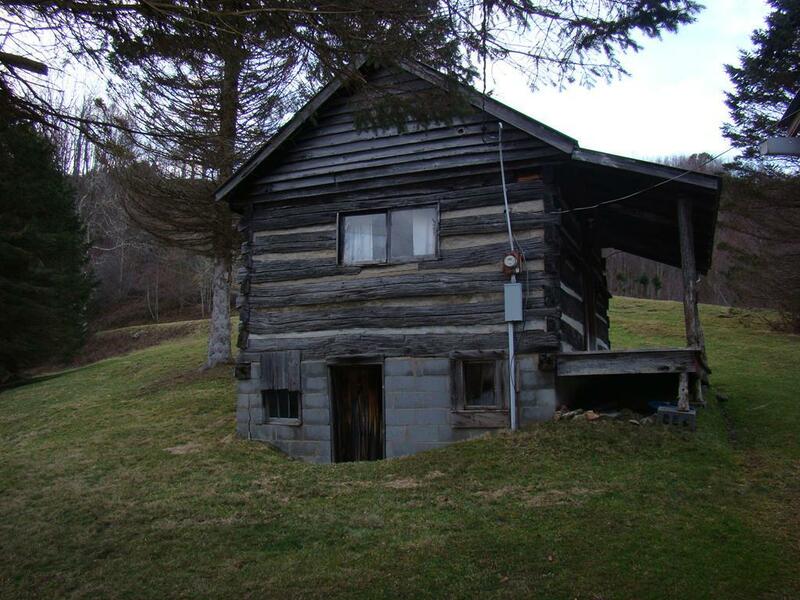 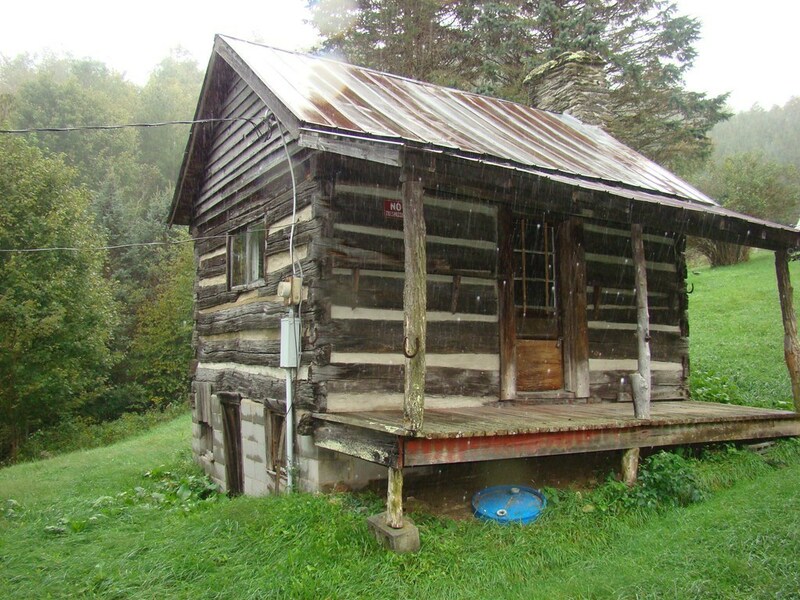 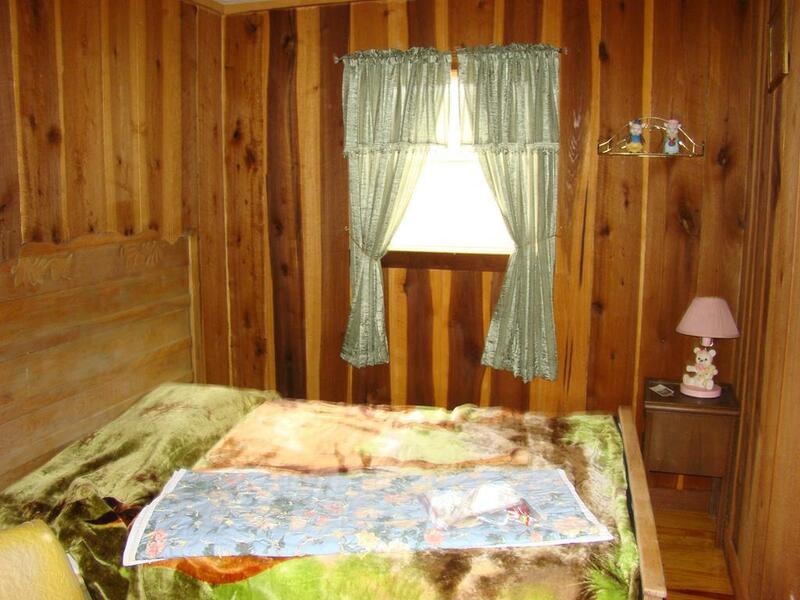 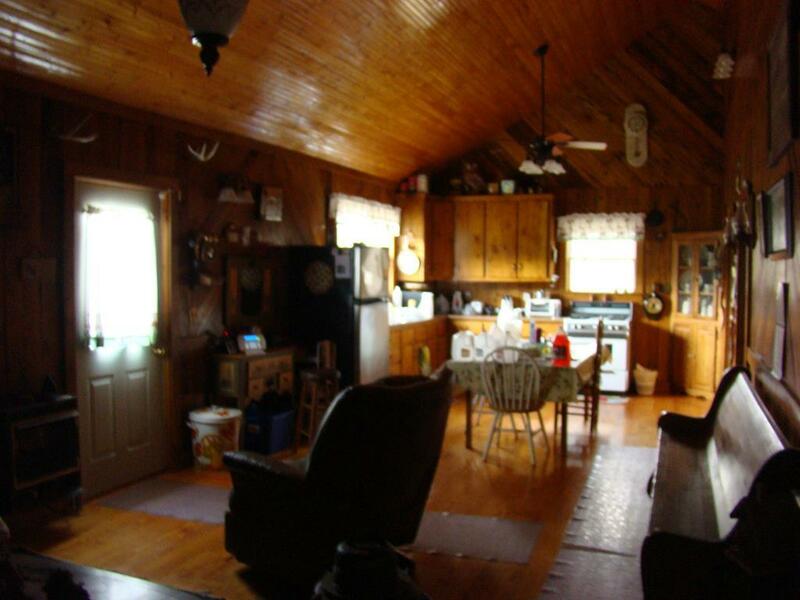 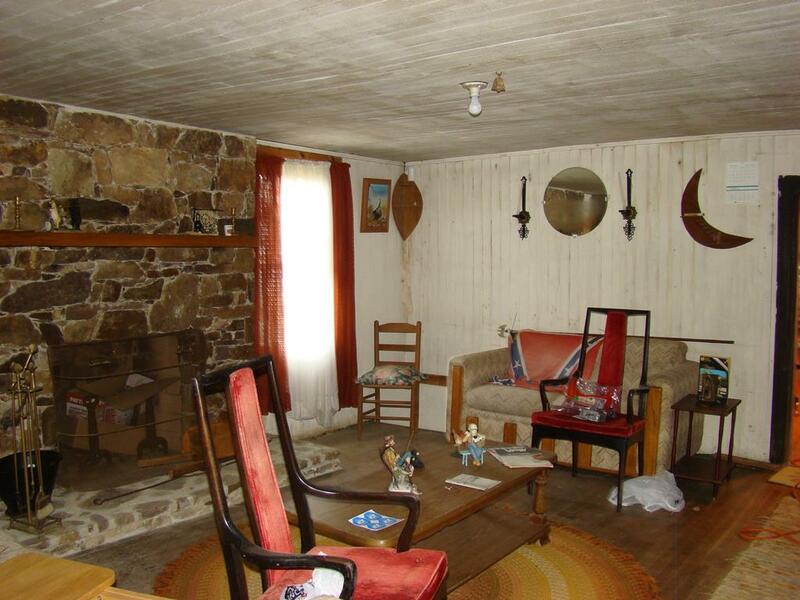 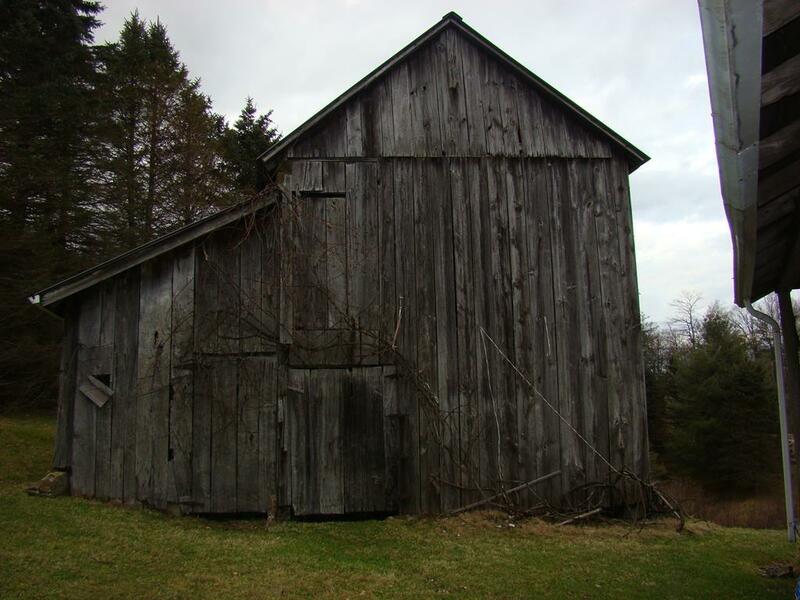 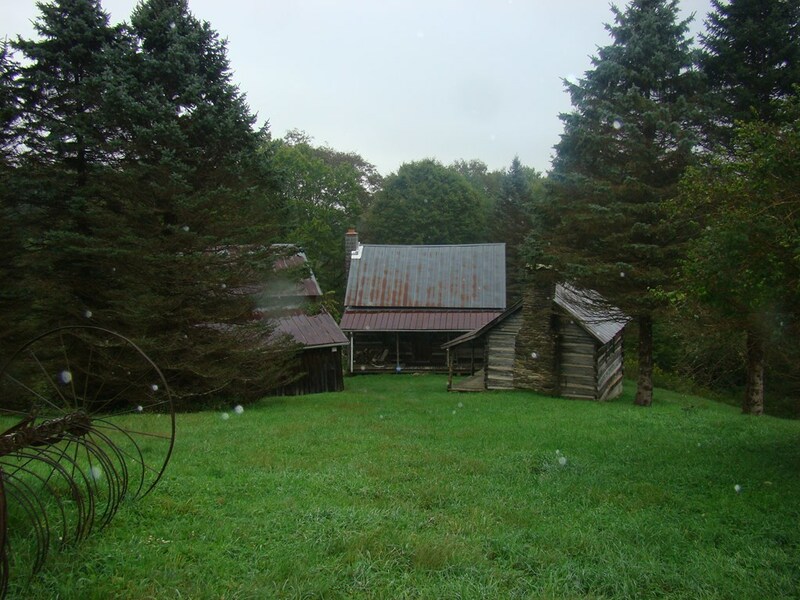 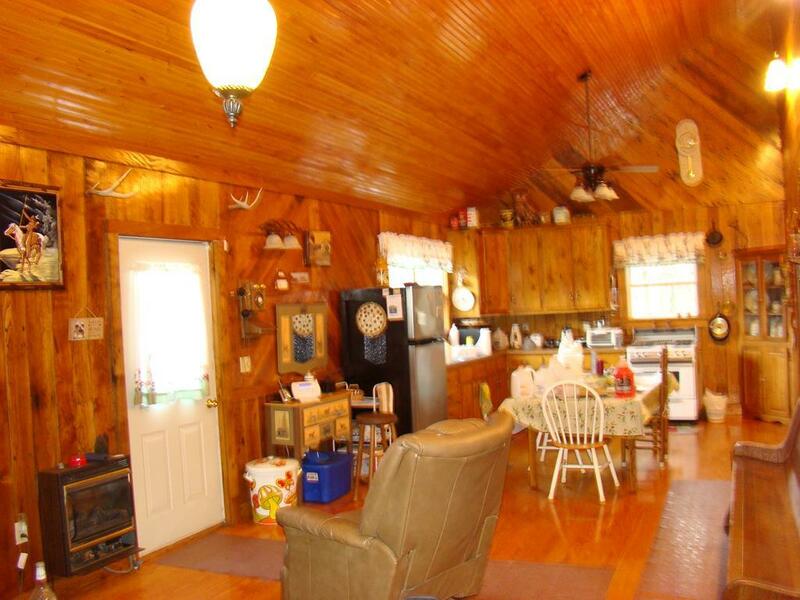 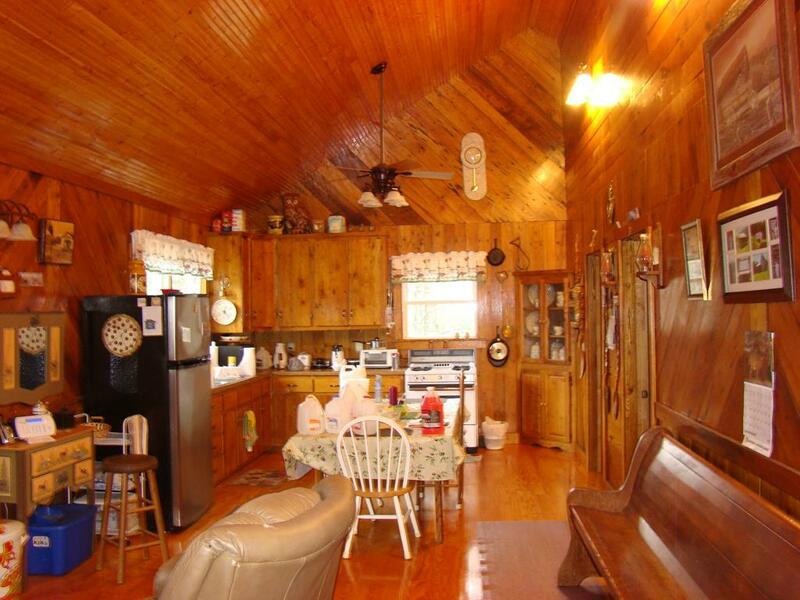 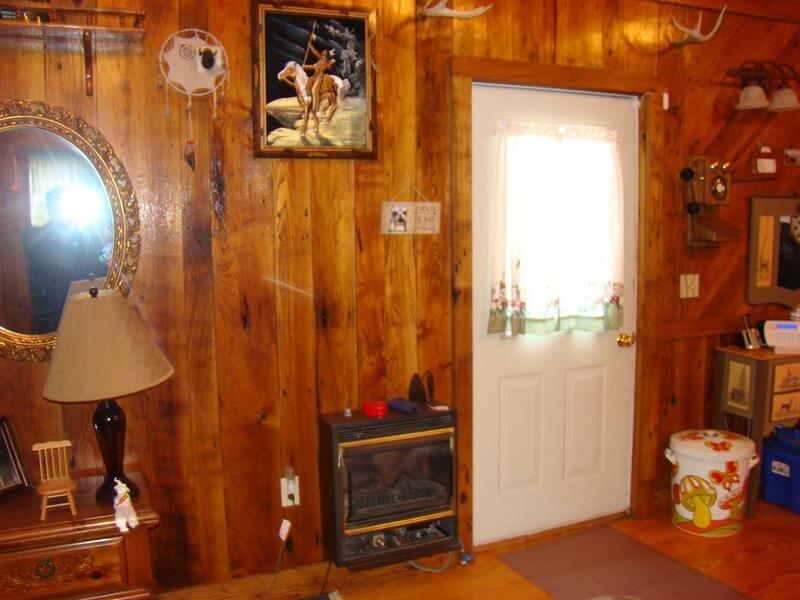 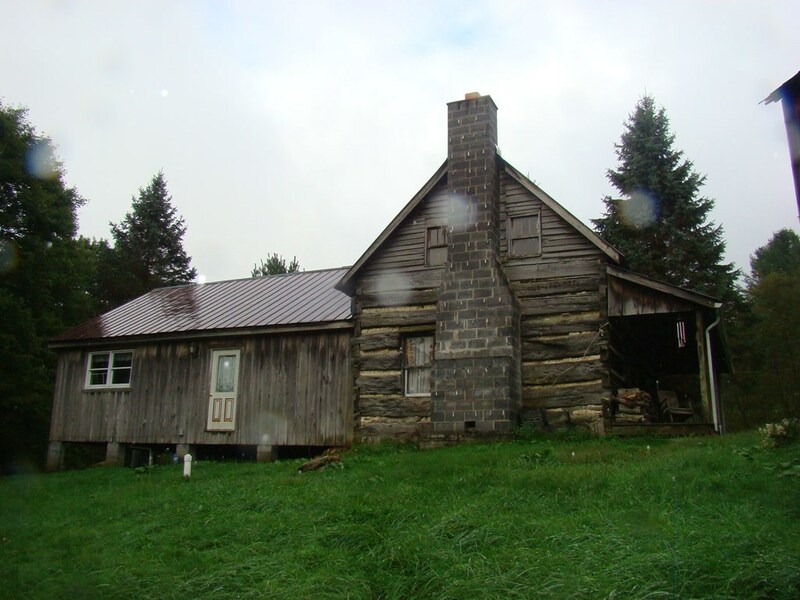 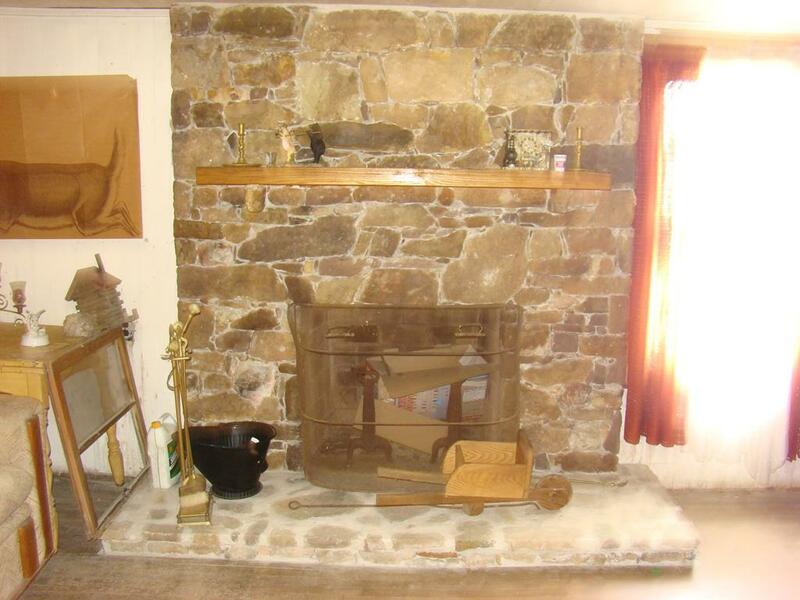 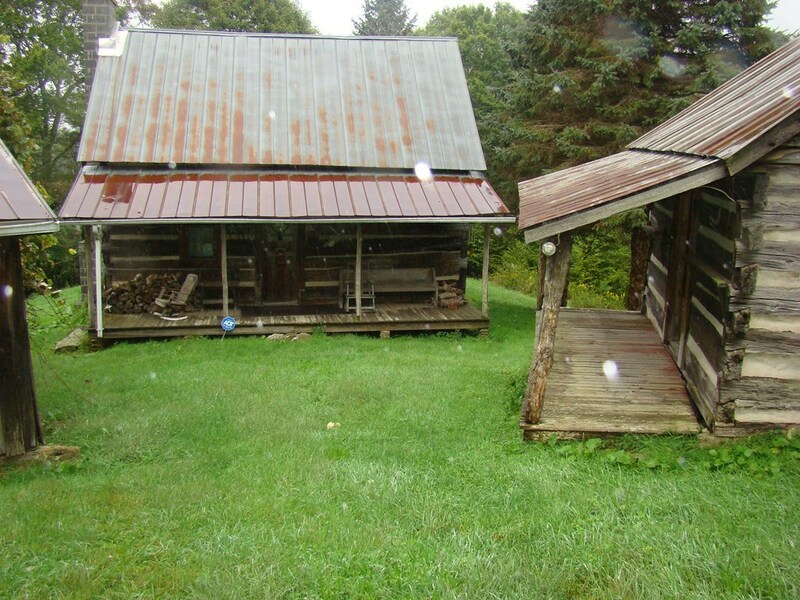 This amazing property has so much to offer 2 log cabins built in 1900 with a barn for storage. 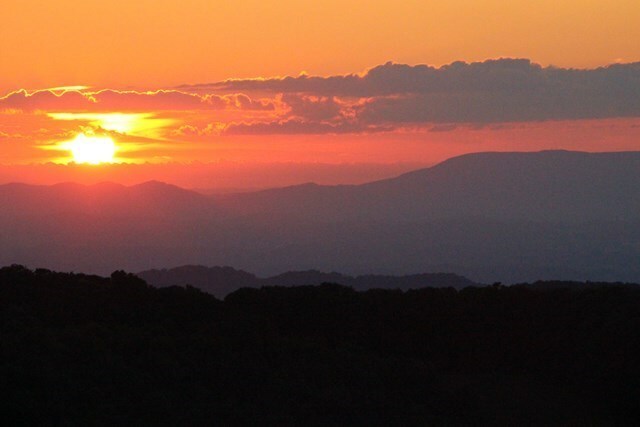 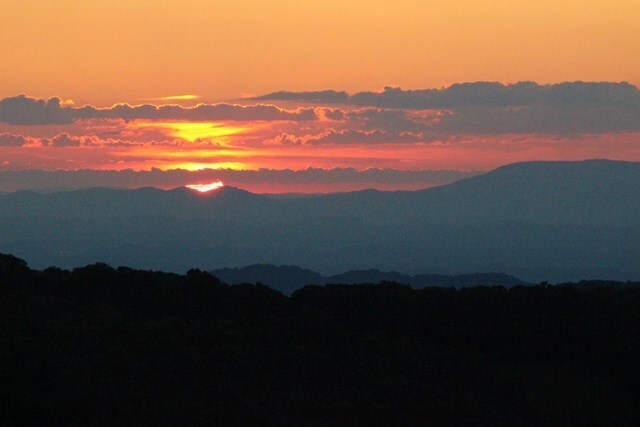 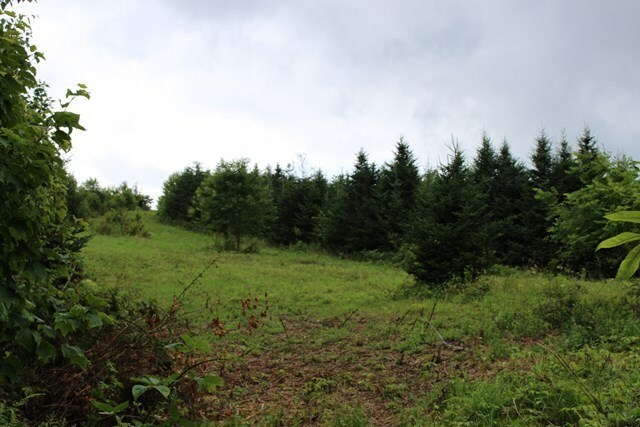 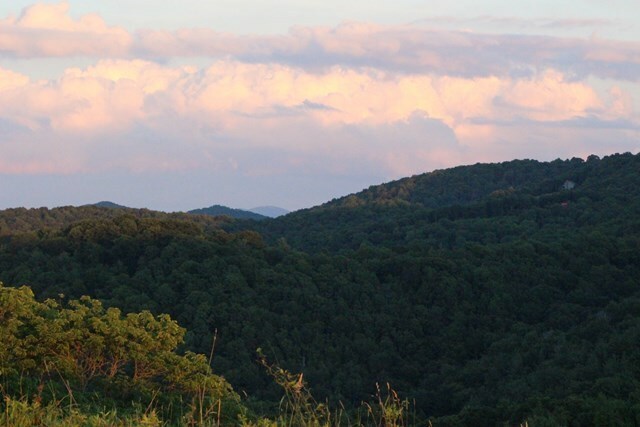 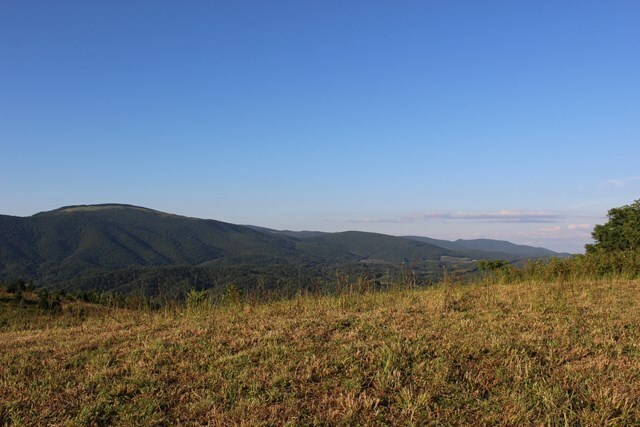 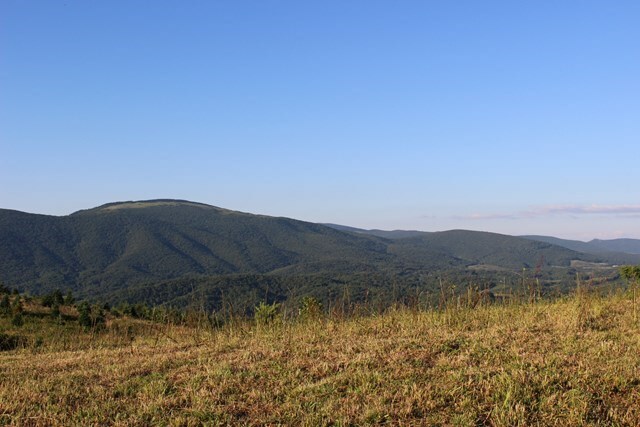 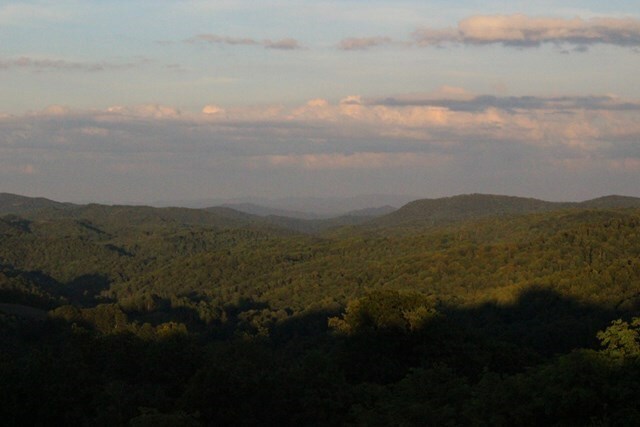 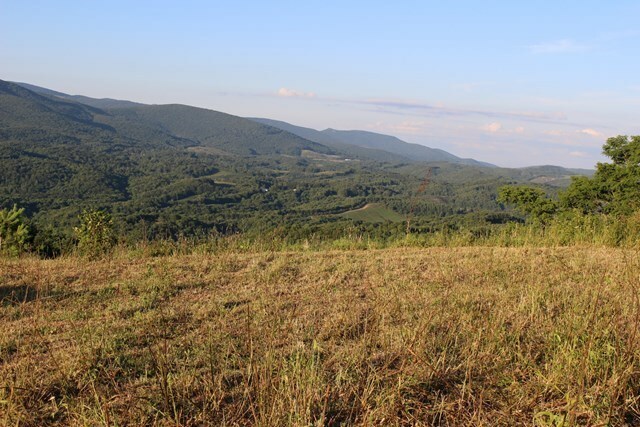 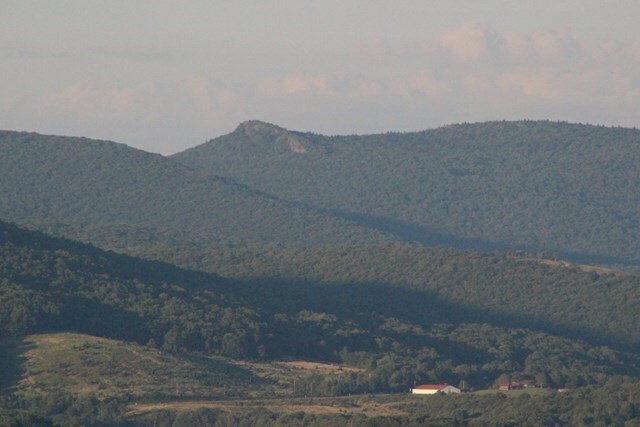 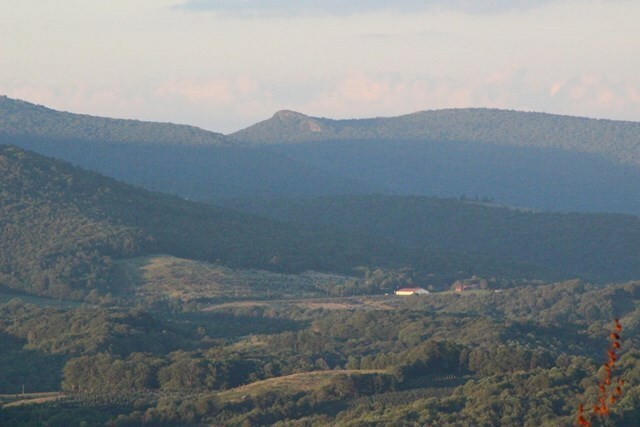 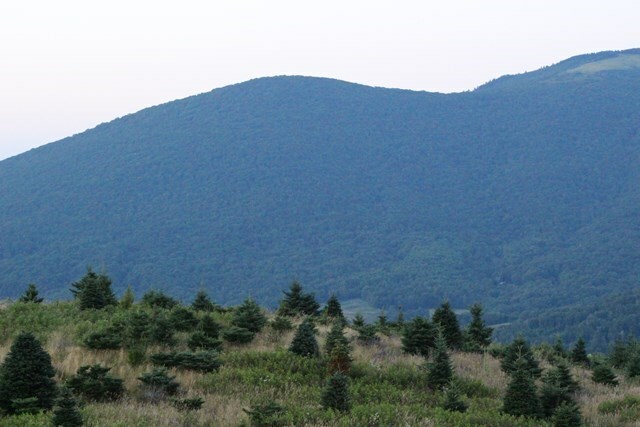 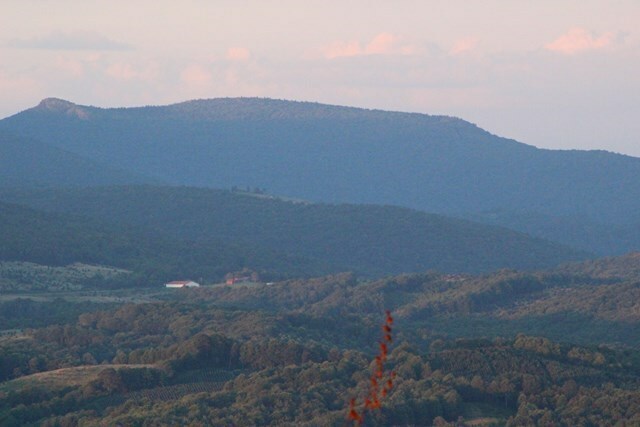 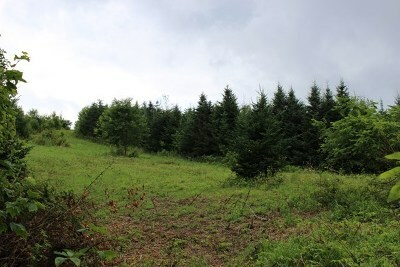 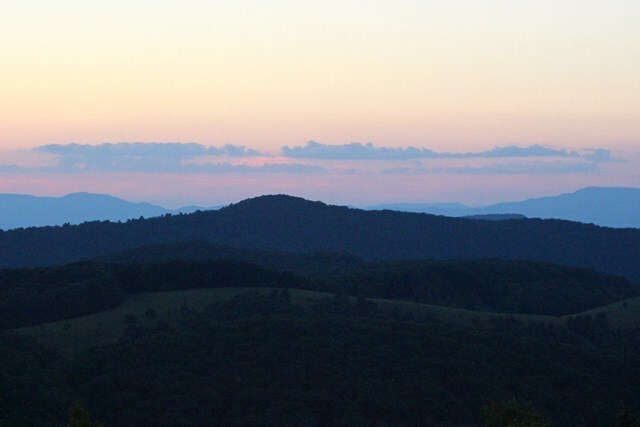 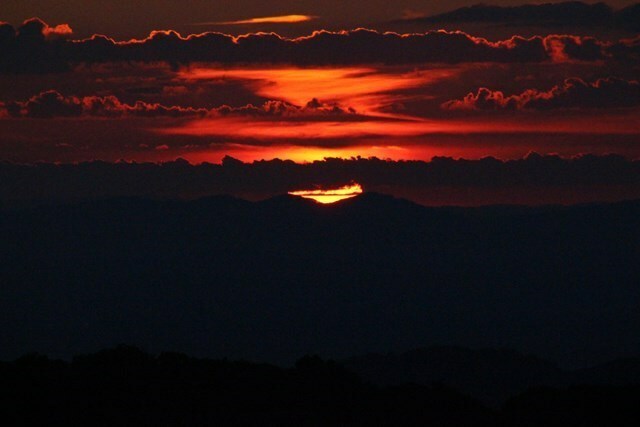 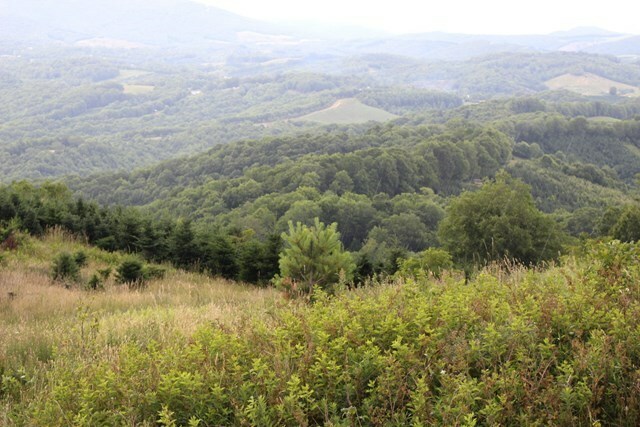 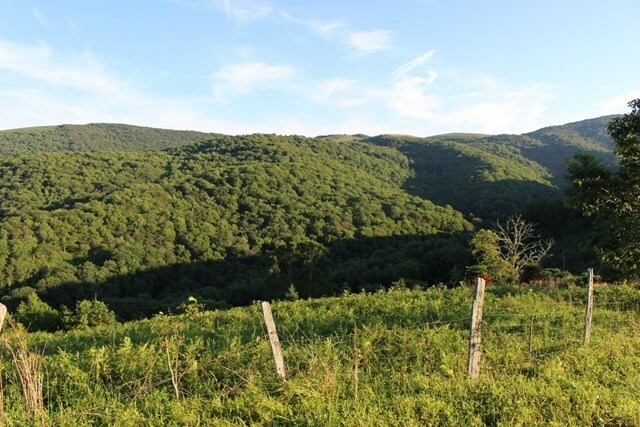 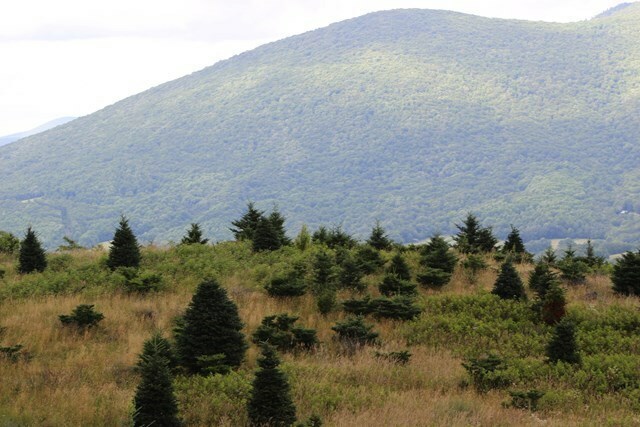 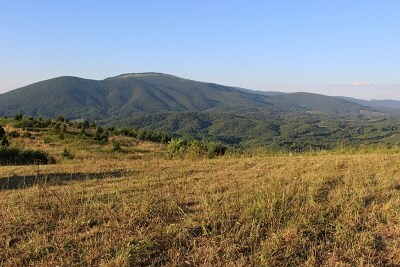 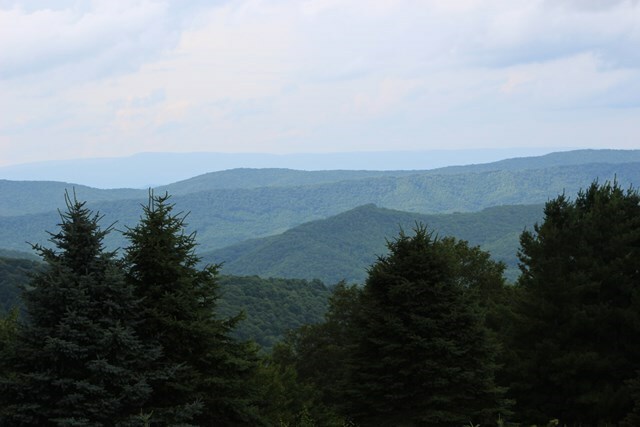 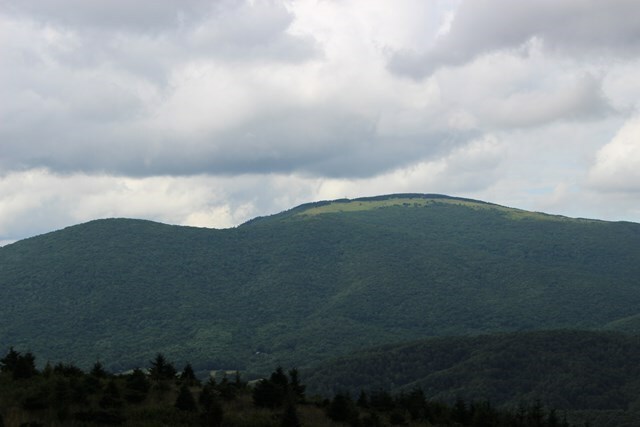 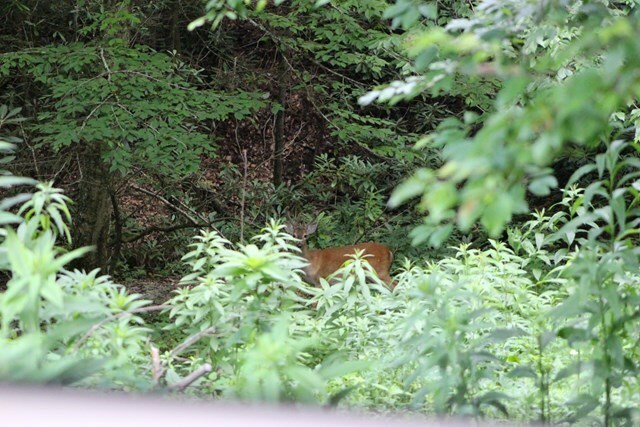 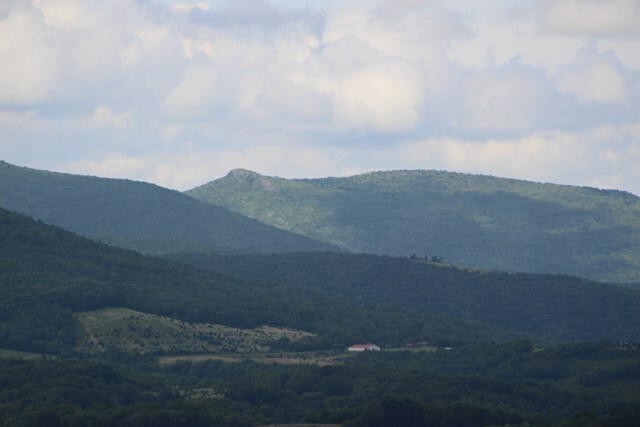 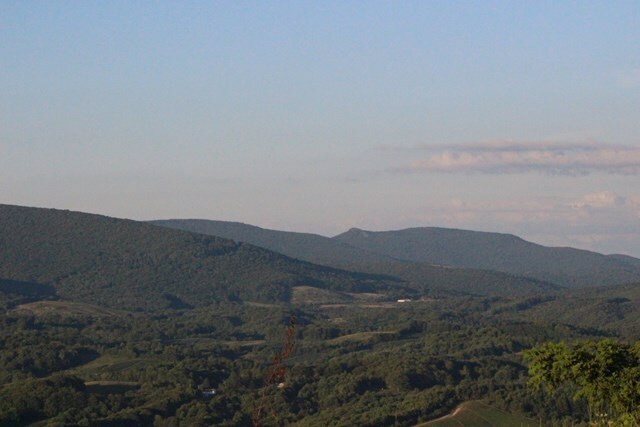 The property has spectacular views and only a few minutes drive to the two highest mountains in Virginia and three National Parks; Mount Rogers and Whitetop Mountains and Grayson Highlands Park, Jefferson and Cherokee National Forests. 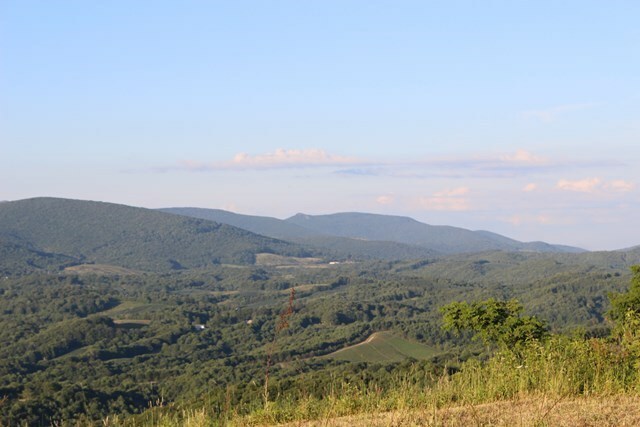 Minutes to the Appalachian Hiking Trail and the Virginia Creeper Bike Trail. 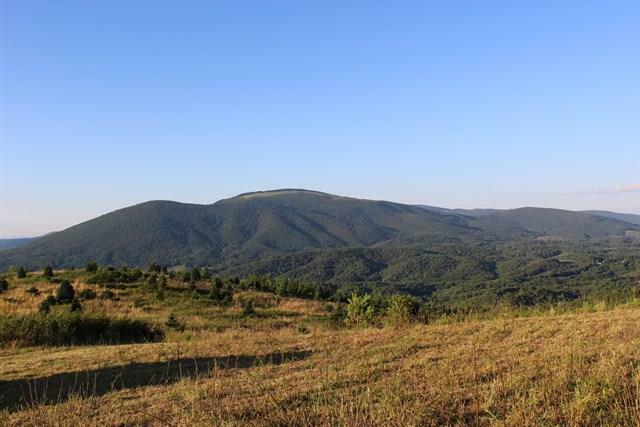 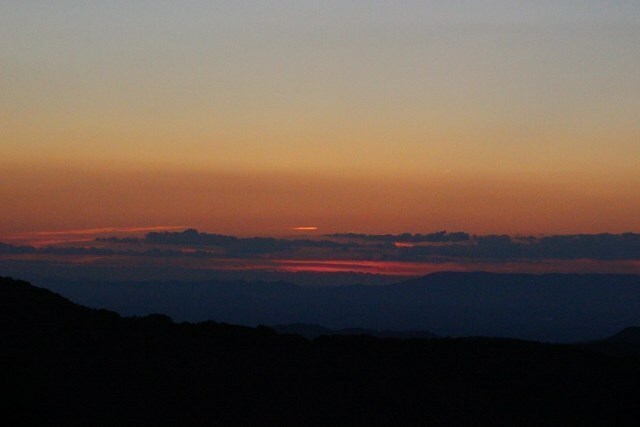 The nature Enthusiast will be amazed at the spectacular sunsets and sunrises from the top of this mountain and the close proximity to world class hiking trails and wildlife including deer, bear, many different types of birds. 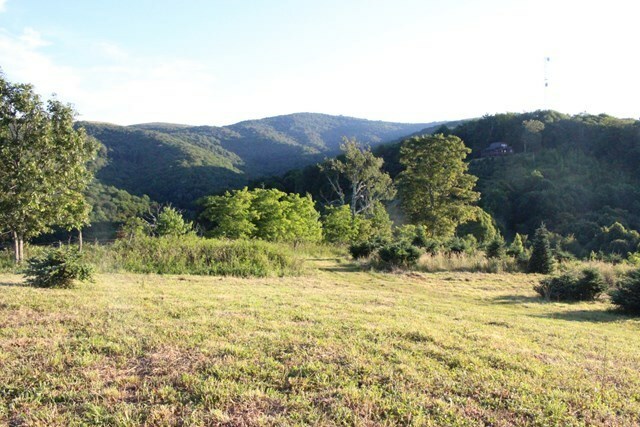 Opportunities are endless on this property; building your dream castle in the Sky, farming Christmas trees, mountain Lodge, summer retreats from warm climate states, hunting and fishing lodge with some of the best hunting and trout fishing. 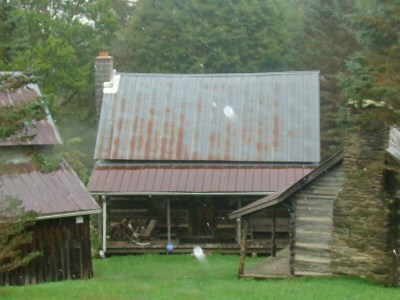 Located in the Whitetop community of Grayson County Va.